We have finally reached the end of this series, “Fresh & Useful Freebies for Designers & Developers”. We know that this was a short series as we needed to keep the quality tight by selecting only the best freebies available. But we will be coming up with some more freebies for you in our upcoming blogs. We hope that this series have filled your toolbox with lots of awesome resources and that also for free. Enjoy the final part of this series to its fullest. 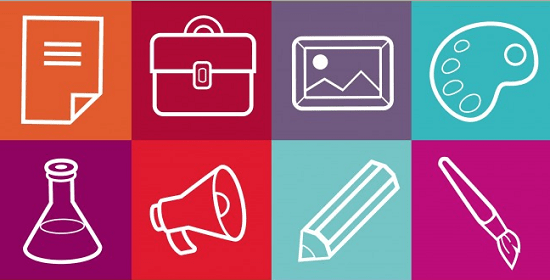 Do not forget to bookmark these episodes for your future referencing. Almost every designer needs to use some well-designed patterns sometime or somewhere in their design. 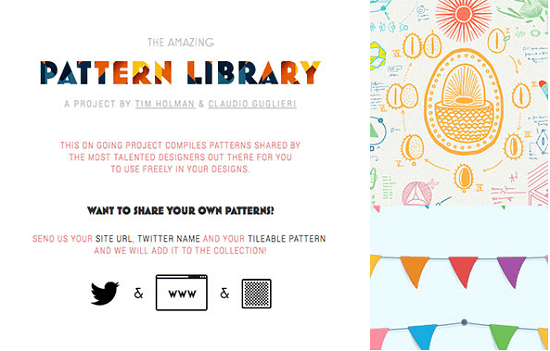 The Pattern Library sports a huge collection of beautifully designed patterns by various well-known designers. Get this amazing set of iOS 7 inspired icons with different sized line and full icons to get a taste of the new design style of iOS 7 in your next design project. 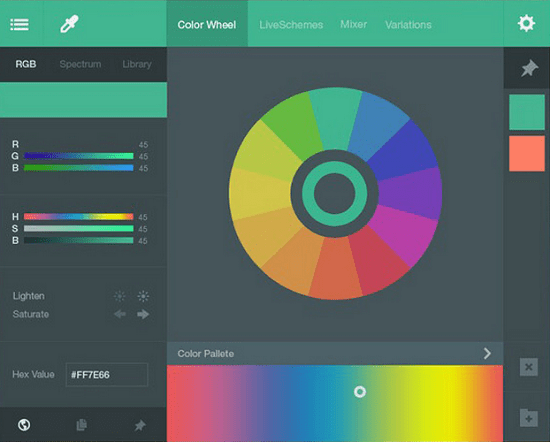 This UI kit consists of a lot of UI elements related to color palettes, color schemes, pickers, etc. in a completely flat and minimal style giving you the ability to set up a beautiful color picker in your next application. Loading is a collection of progress bars made using SVG, so that they can fit and look perfectly in any device and any screen resolution. 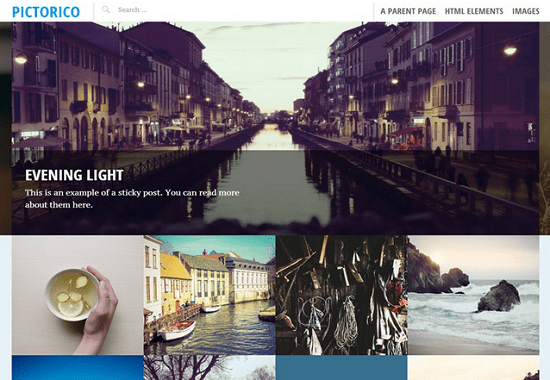 A simple and beautiful single-column, grid-based theme to take your photo-blogging and photography portfolio to a whole new level. Morph UI is by far one of the most complete and exhaustive UI kits available, consisting of UI elements of almost all kinds to meet up almost all your needs. An amazing set of hand-drawn social media icons comprising of more than 31 popular social media sites to give your website or graphic a unique look-and-feel. This icon freebie comes in handy when we need to display sleek and minimal mobile device icons in some of our designs or websites. 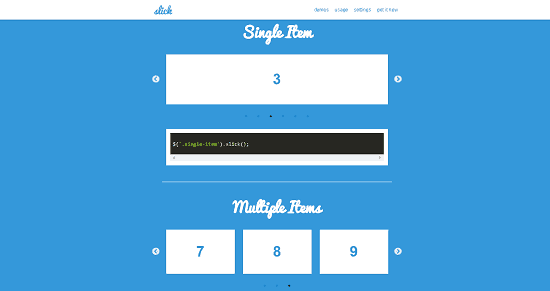 As the name suggests, Slick is a simple and very easy-to-use jQuery slider plugin which provides solutions to almost all types of content. Moreover, it is fully responsive so that it fits perfectly in all screen sizes. reSRC provides you with a huge amount of resources in the form of free books on designing and development to pump up your skills and be a better developer or designer. This entry was posted in Front-End Design, Templates and Themes, Tools, Web Design, WordPress and tagged Designers, Developers, Freebies, resources on January 7, 2016 by Aritra Roy.